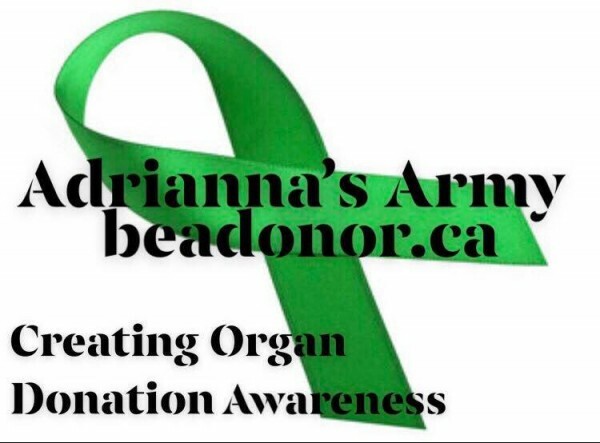 Every three days someone dies in Ontario because the life-saving organ transplant they need is not available, yet just over 30% of Ontarians have registered their consent to be a donor. It's really surprising, and it's not good enough. Especially for the over 1,500 people in our province waiting for organ transplants and the thousands more waiting for tissue transplants. Our organization is committed to doing our part. We're asking every member of our organization to register their consent for organ and tissue donation – it can be done online in just two minutes, and you can do it right from this page. We're also asking them to ask their friends and family to register as well. Registering to be a donor might be the greatest gift you ever give. If you'd hope a live-saving transplant would be available for your friends and loved ones, please register today.